Following the incident, the BJP has called for Khurda bandh from 8 am to 2 pm. Bhubaneswar: As electoral battle keeps Odisha on fire ahead of the remaining three rounds of elections, incidents of pre-poll violence have begun to hit the state politics. Just hours after pre-poll violence erupted in Bolangir, a well-known leader of Khurda BJP unit was shot dead by an unidentified miscreant in the town late Sunday night. According to information, a bike-borne miscreant fired three rounds of bullets and killed BJP’s Khurda Mandal president Manguli Jena near party’s Nabina Bag office in the town. Asked about the reason behind the incident, Khandayatra said that he could not identify the accused who was wearing a helmet, but said that “it could be BJD’s goondaraj”. The police has launched a probe. “We are investigating whether it is a poll-related violence or fallout of past enmity. A special team has been formed to nab the accused and strong action will be taken,” said a police official. Union minister Dharmendra Pradhan strongly condemned the incident. He also spoke to state DGP (in-charge) B.K. Sharma. “There is no place for violence in democracy as it is battle of ballots not bullets. I urge party leaders and workers to have faith in democracy and keep peace at this time,” Mr Pradhan tweeted. 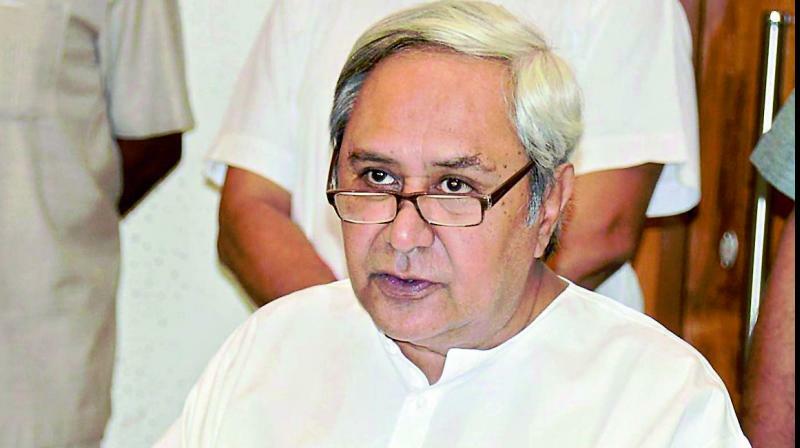 Chief Minister Naveen Patnaik condemned the incident and assured that the culprits would be taken into the task.